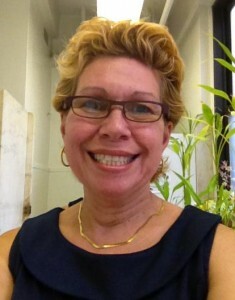 A life-long New Yorker, Betsy Diaz has been with the Foundation since 1989. Betsy oversees all computer entries and scanning, and every submission goes through her before being given to the experts. In addition, she is the liaison with the outside philatelic consultants.